do you have the bus time table and cost? What time does the bus run until on Saturday to Matara? I am in Usa Walawe at dusk and want to get to Matara afterwards. 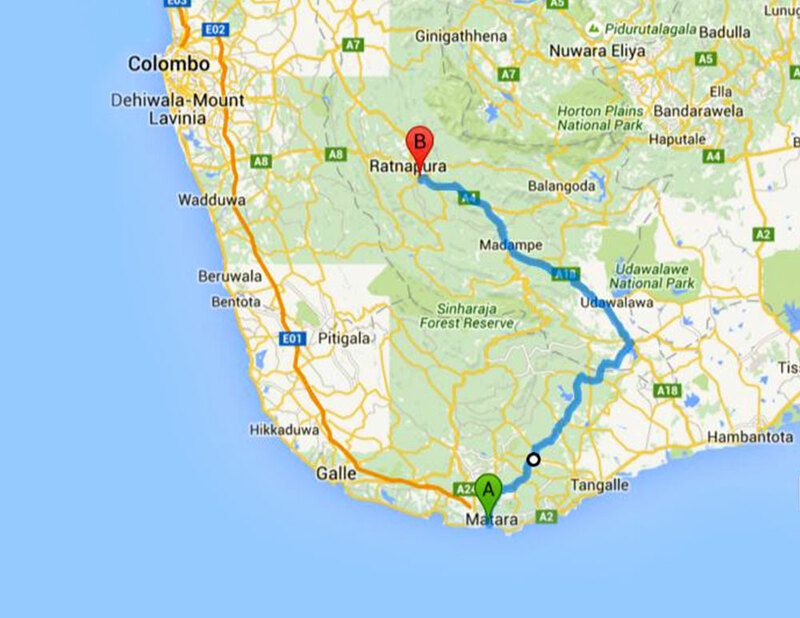 Does Matara-Ratnapura bus no.11 run on Saturdays? If so, what times? Yes, the busses will run on a Saturday. Times tend to be at the drivers discretion.